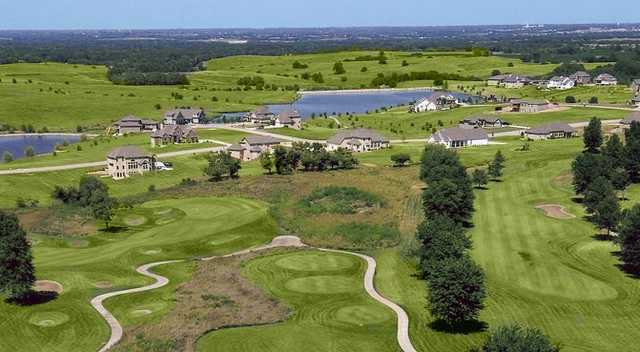 Don’t miss this unique opportunity to play one of the most prestigious private courses in Kansas City. 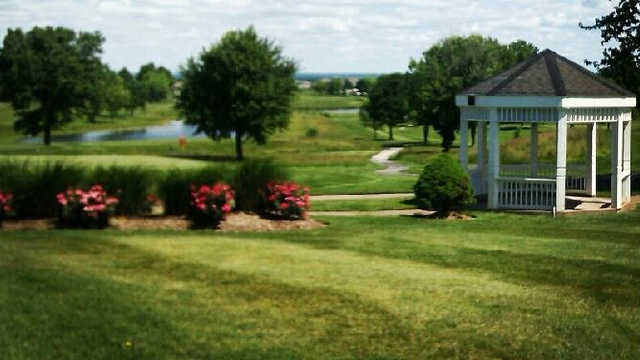 Liberty Hills Country Club was founded in 1967 and is located 5 miles north of Liberty, Missouri. The golf course lays out at 6530 yards and is played as a par 70. The golf course offers a true challenge of a golfer’s skills. 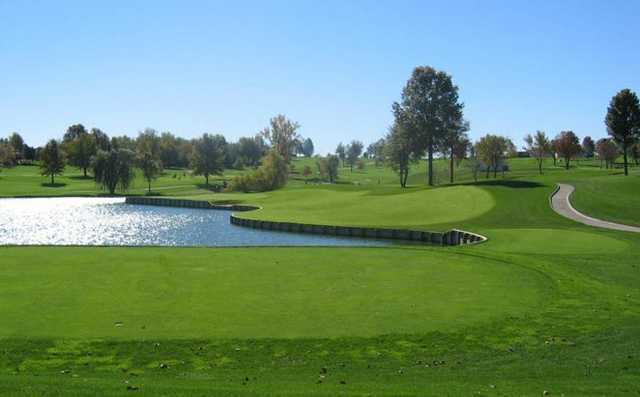 The course offers multiple tee-box options as well as a golf course that presents tree-lined fairways, large pot bunkers around the greens, and expansive greens that provide a true roll. 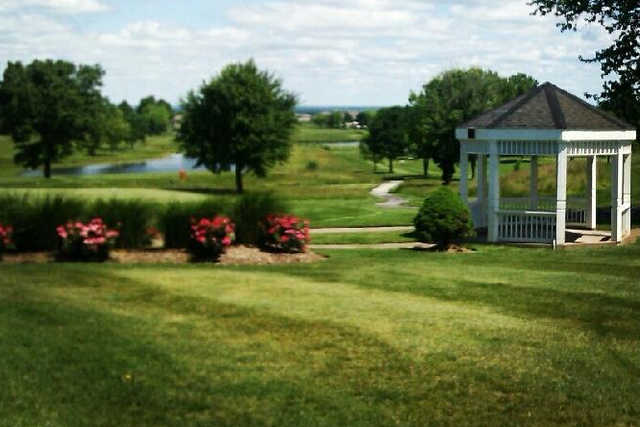 Come experience an enjoyable round of golf that does not take 5 hours to play. Liberty Hills Country Club is now featuring The Tuscan Ballroom at Liberty Hills! Come experience elegant dining in their main ballroom. The Tuscan Ballroom at Liberty Hills is THE location in the Northland for Weddings and Wedding Receptions.